Located South of Junction 3 on the M54 The Royal Airforce Museum Cosford Shropshire houses a large collection of aircraft, many of them unique. 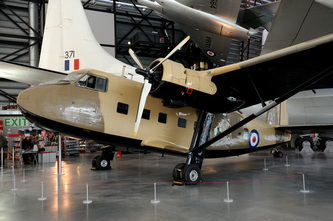 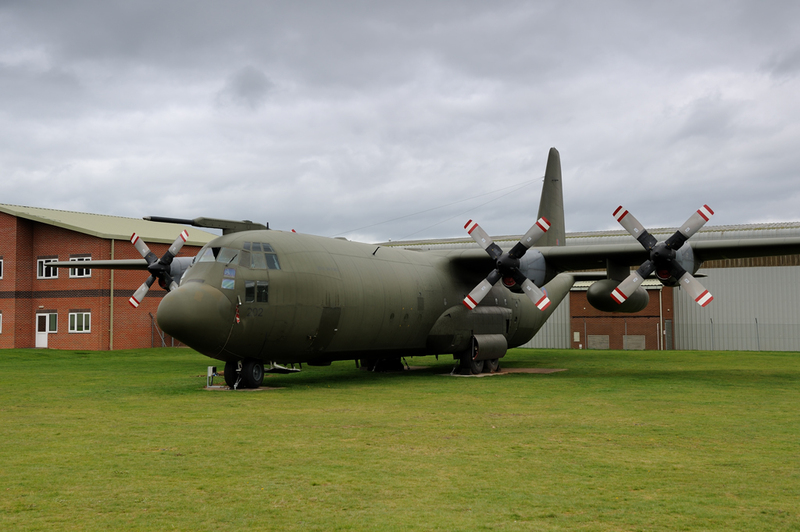 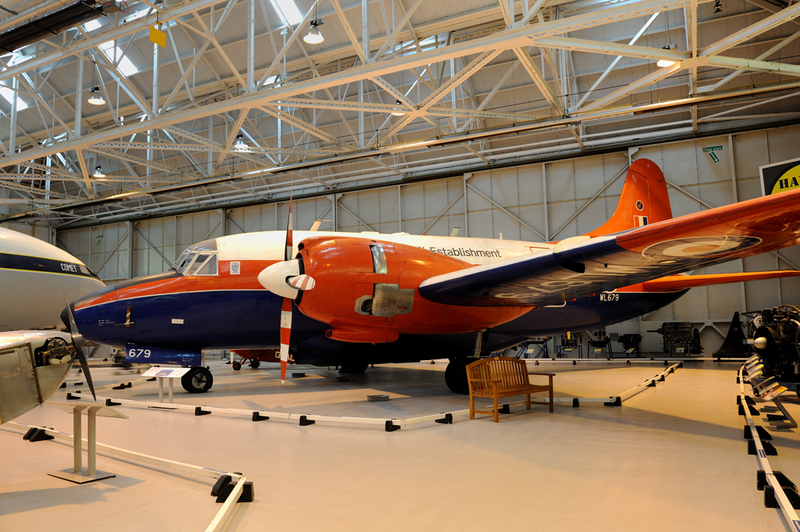 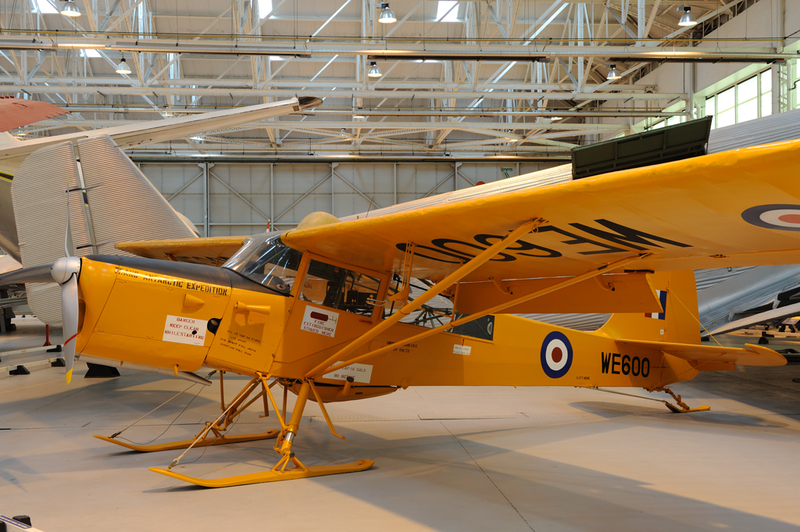 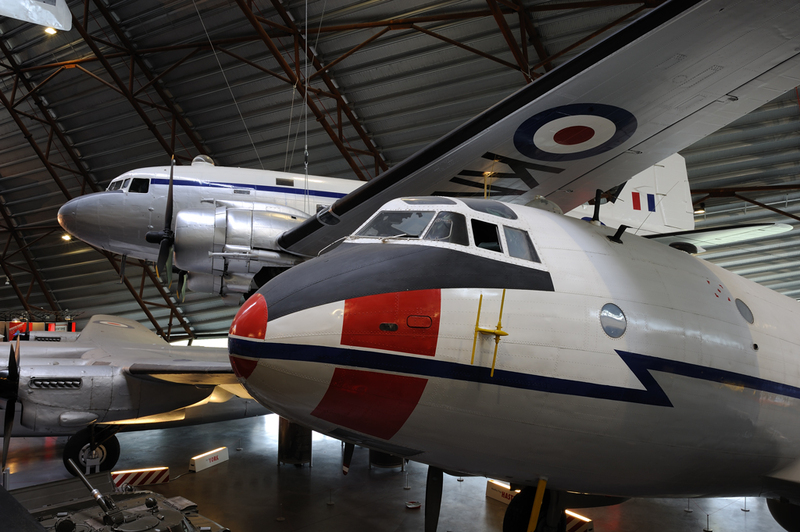 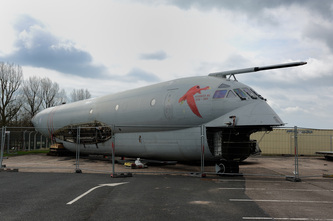 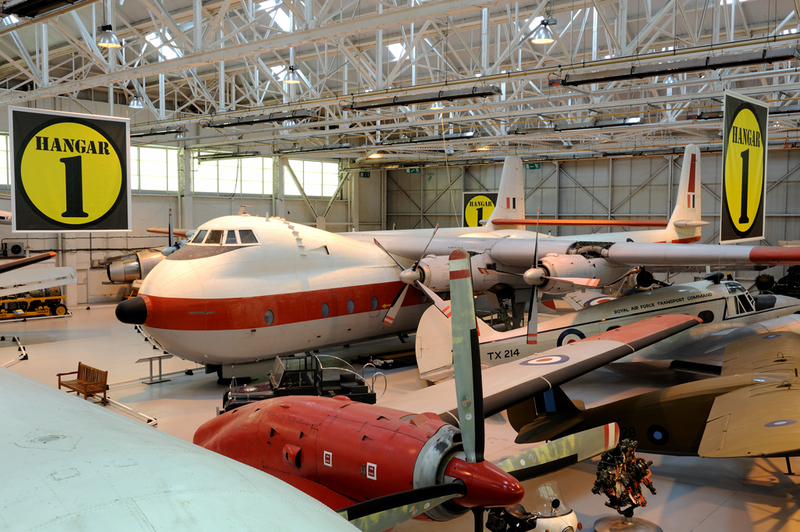 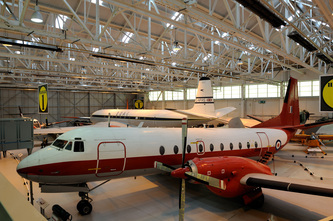 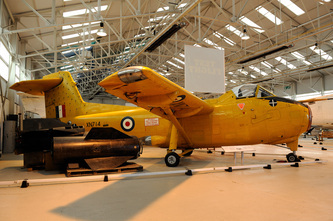 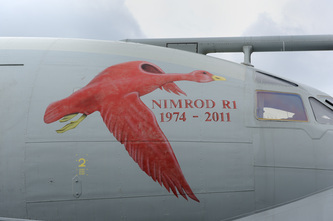 The museum has taken delivery of recently retired RAF aircraft such as Hercules C.3 XV202, Dominie T.1 XS709 and Nimrod R.1 XV249. 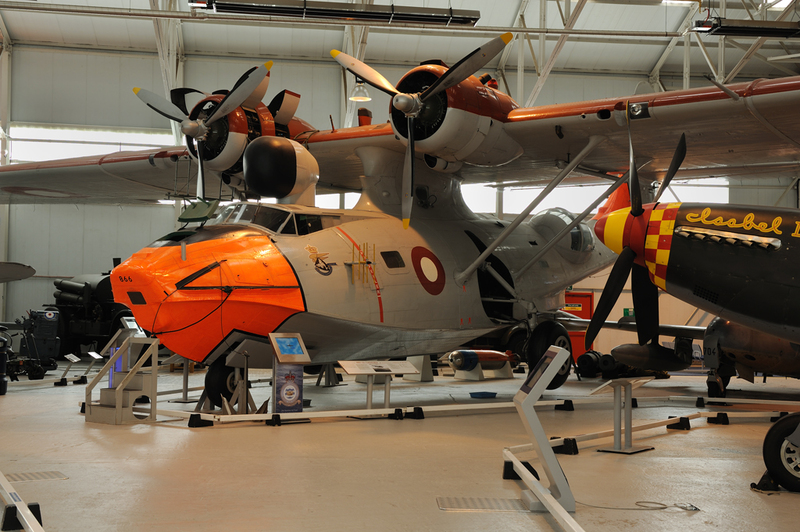 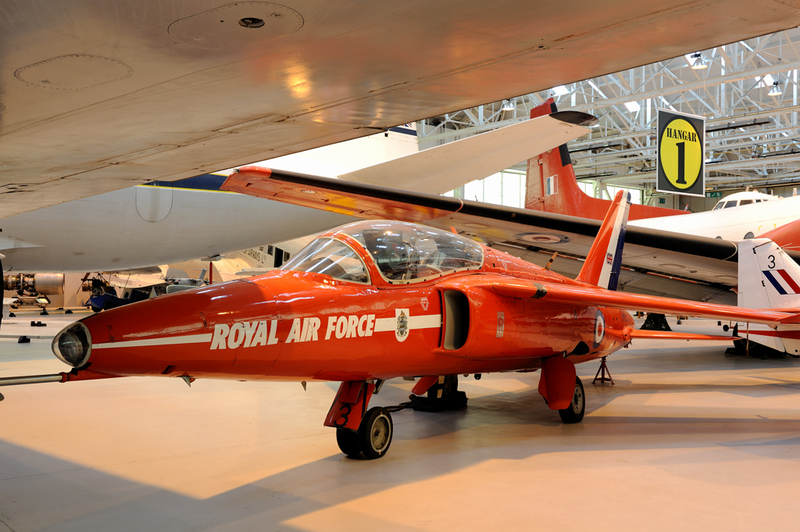 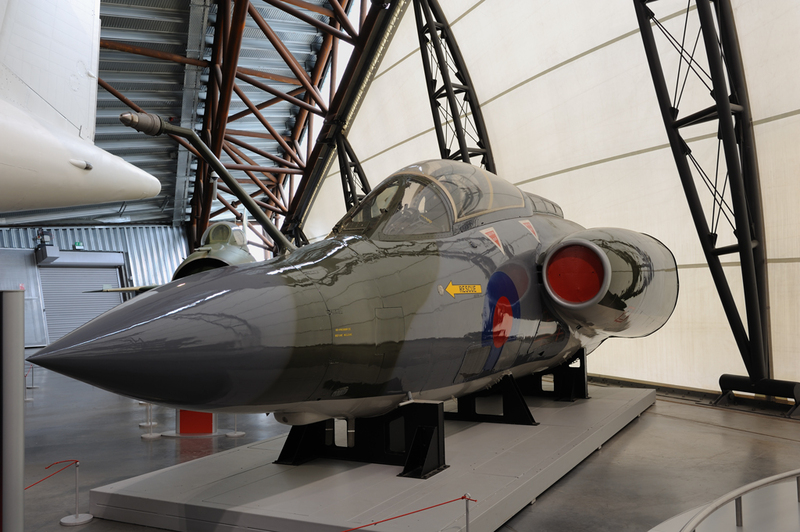 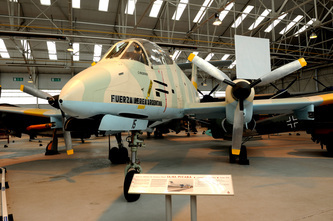 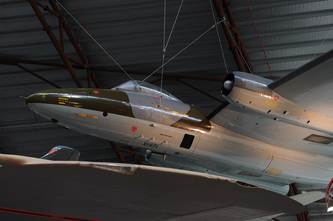 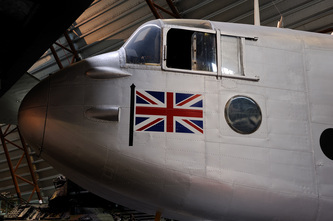 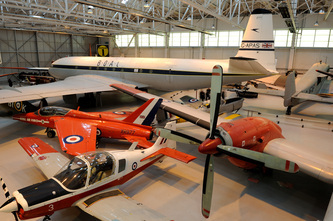 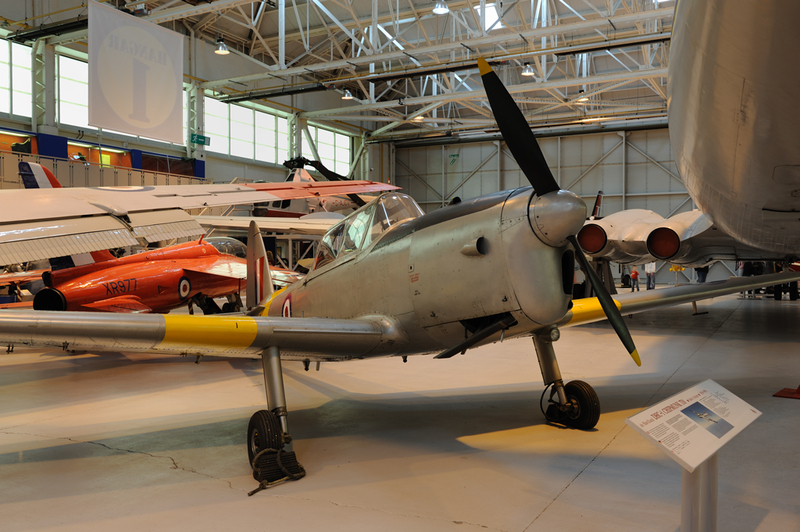 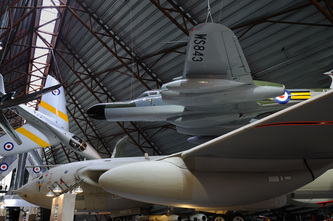 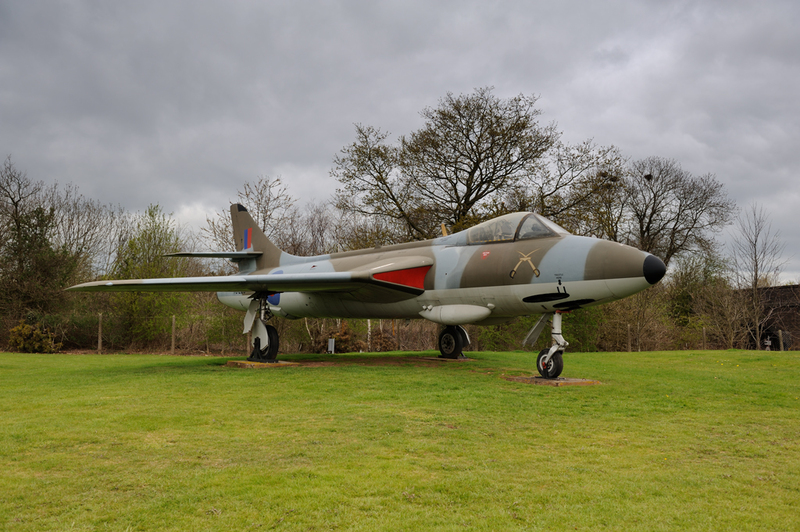 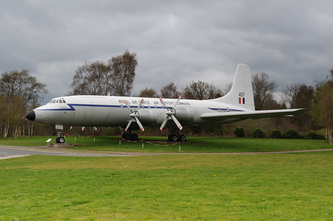 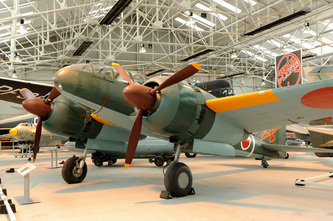 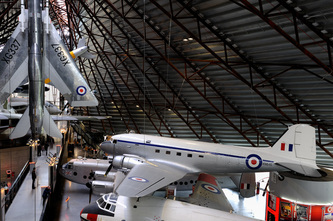 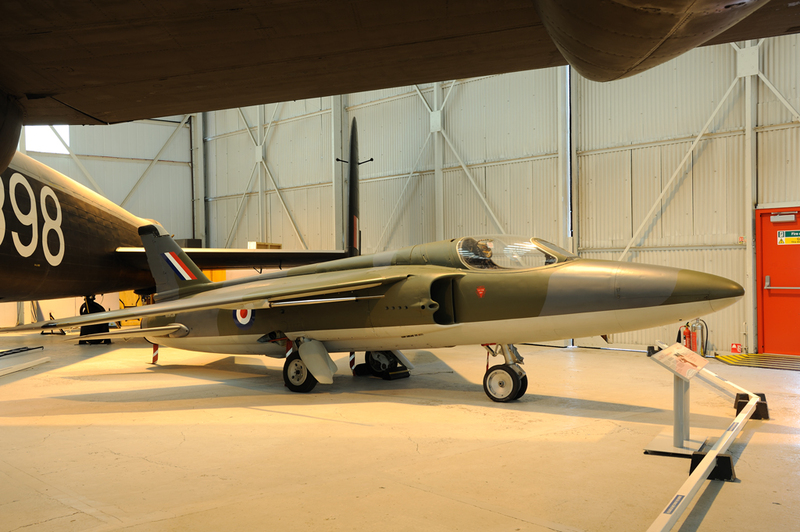 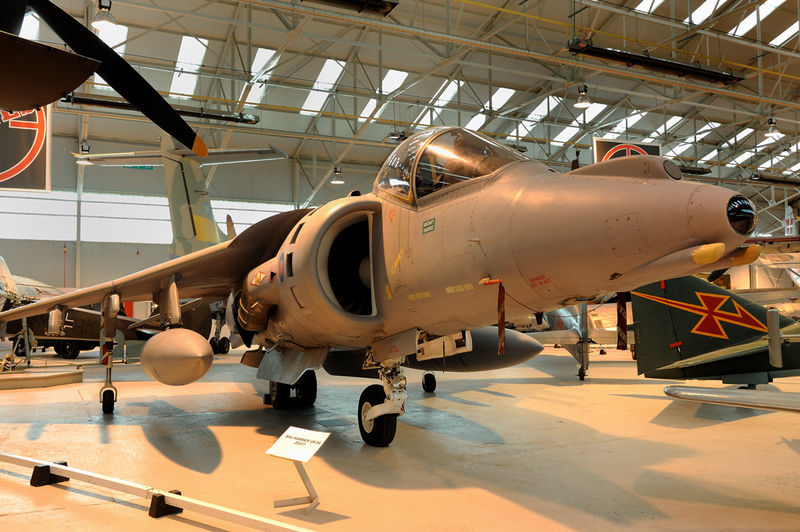 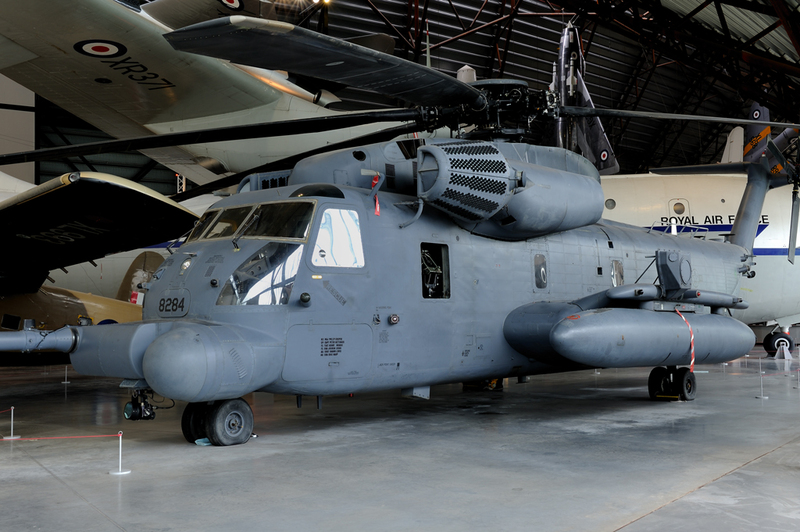 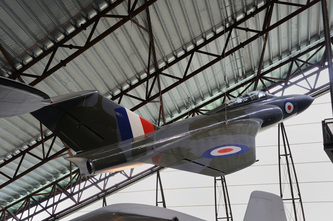 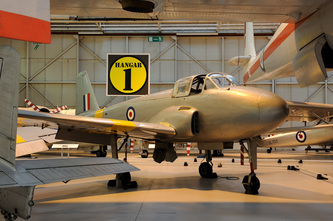 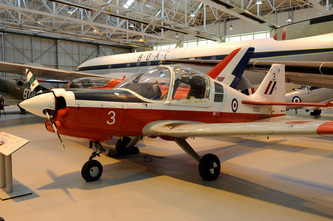 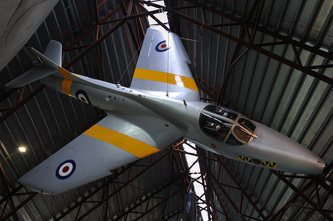 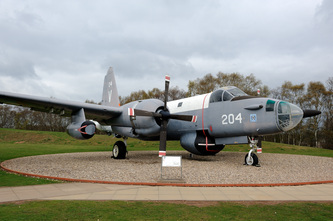 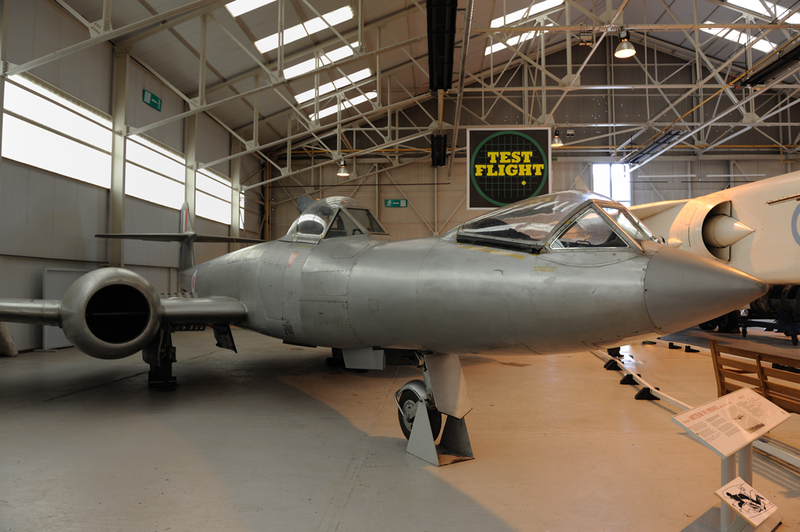 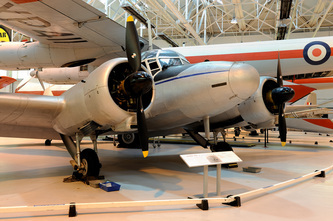 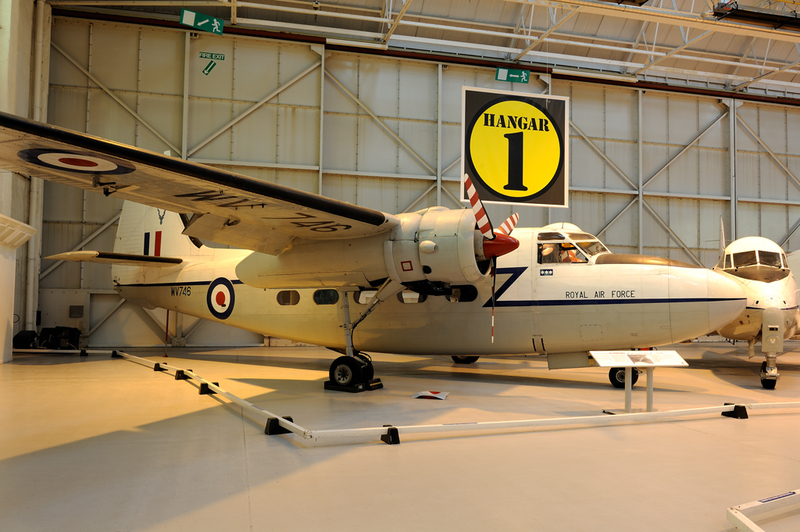 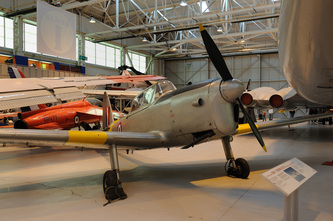 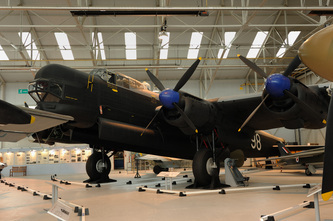 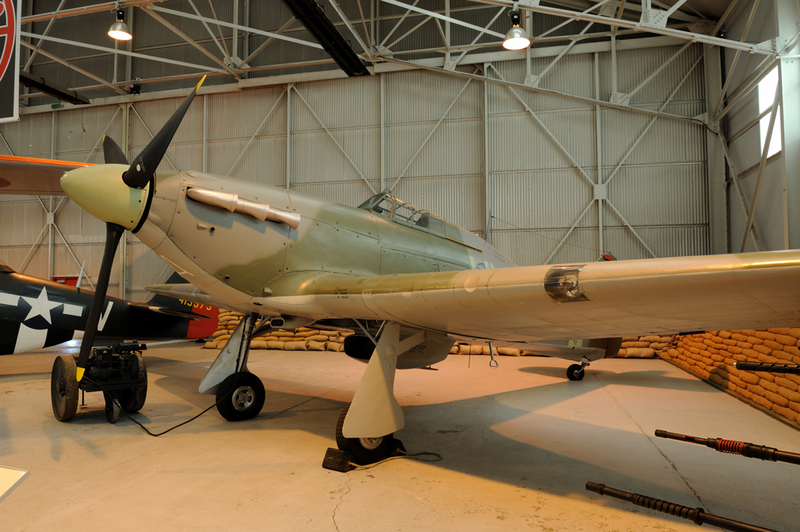 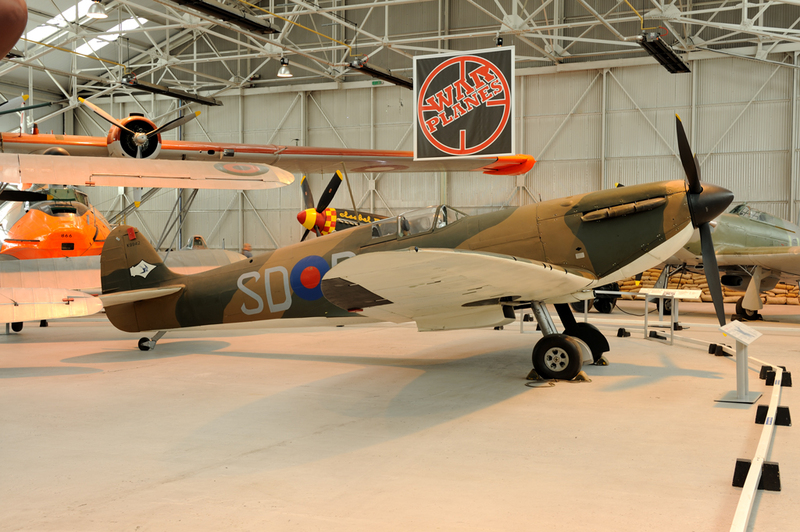 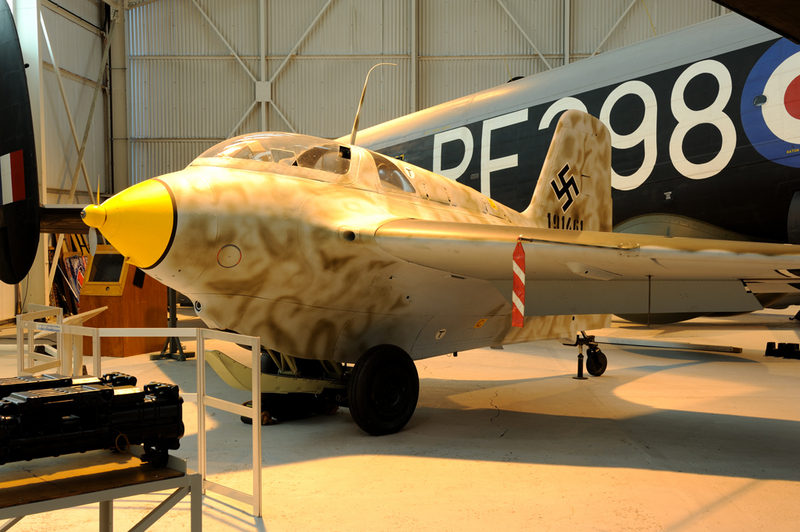 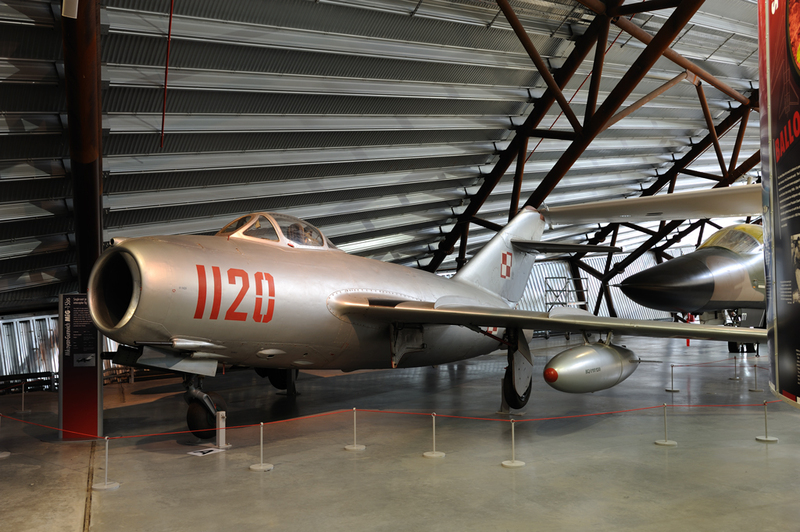 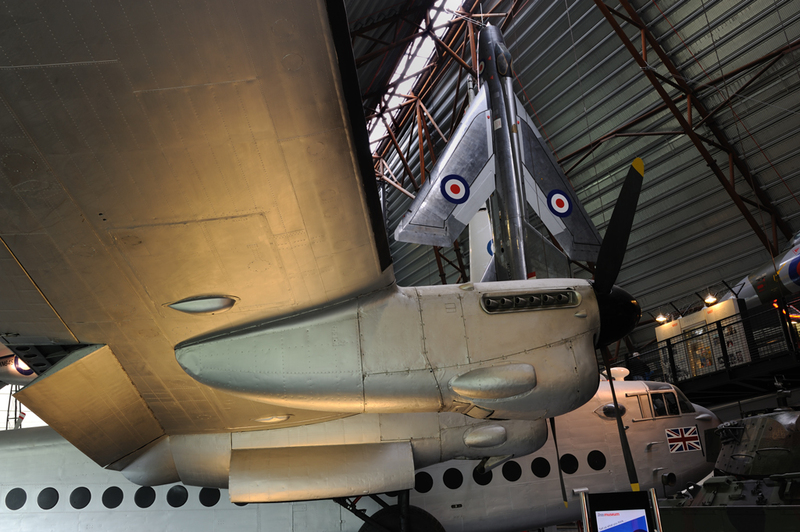 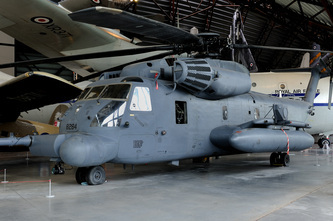 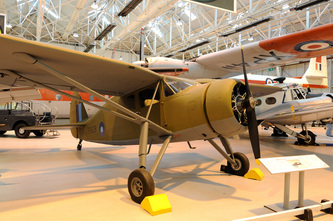 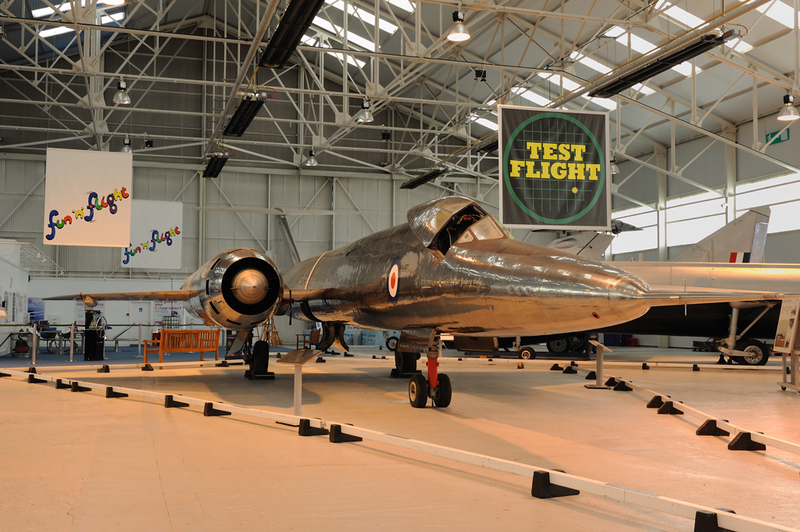 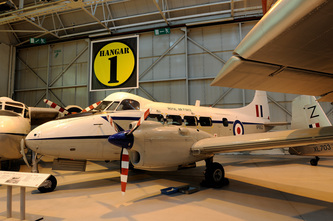 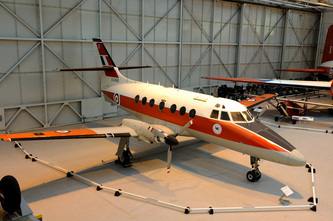 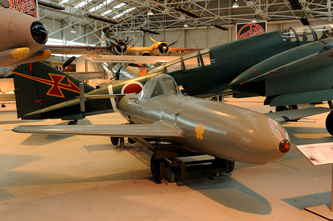 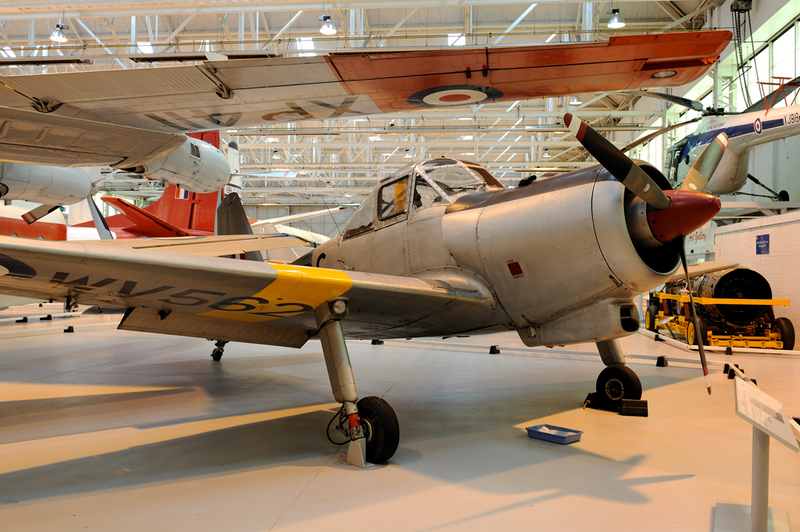 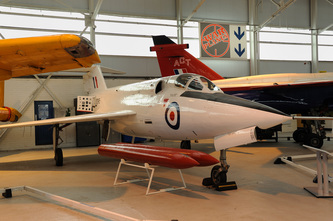 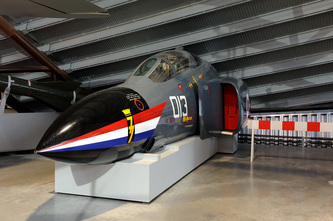 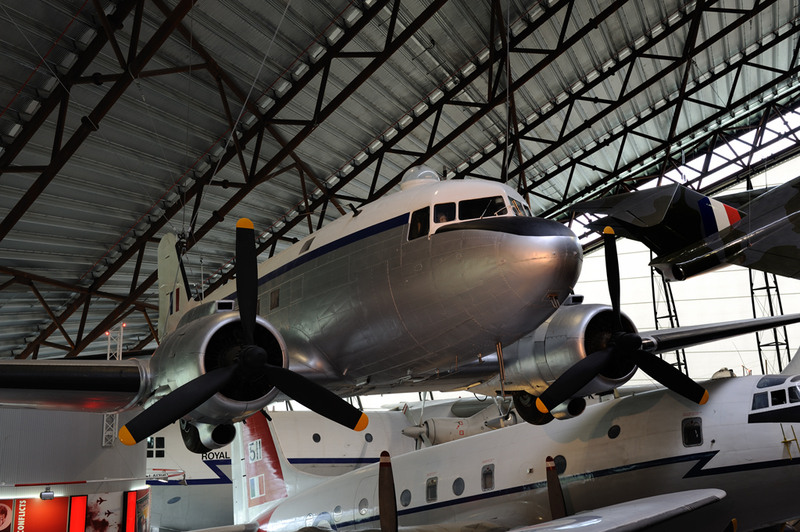 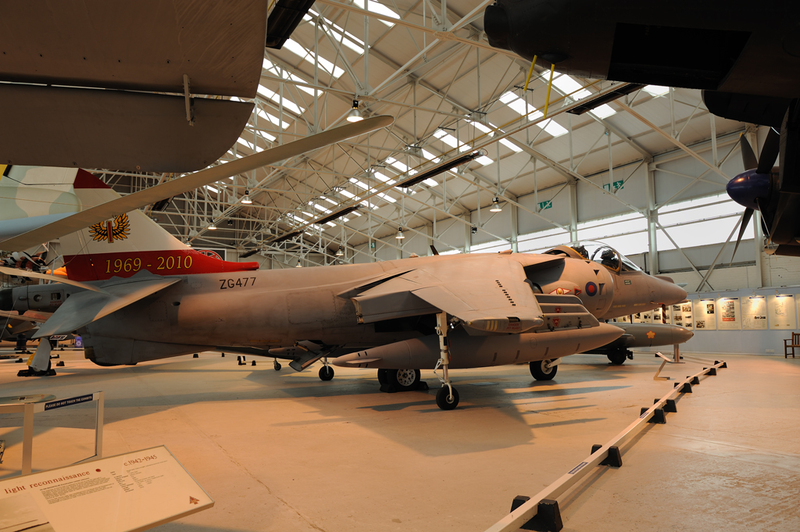 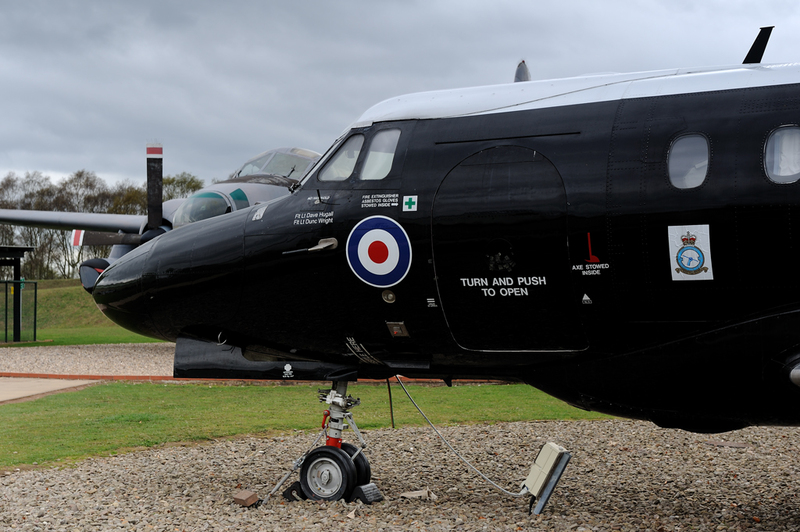 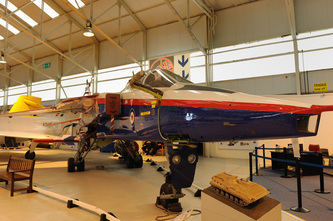 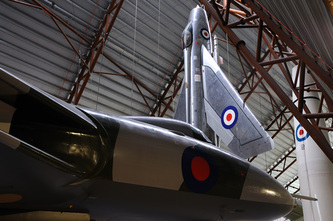 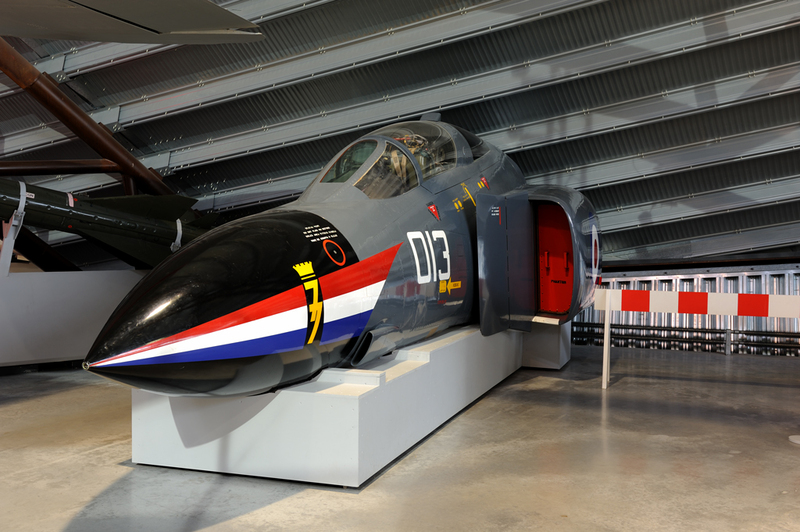 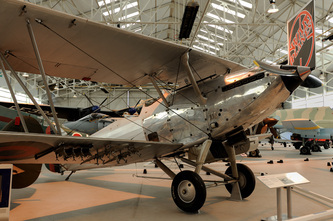 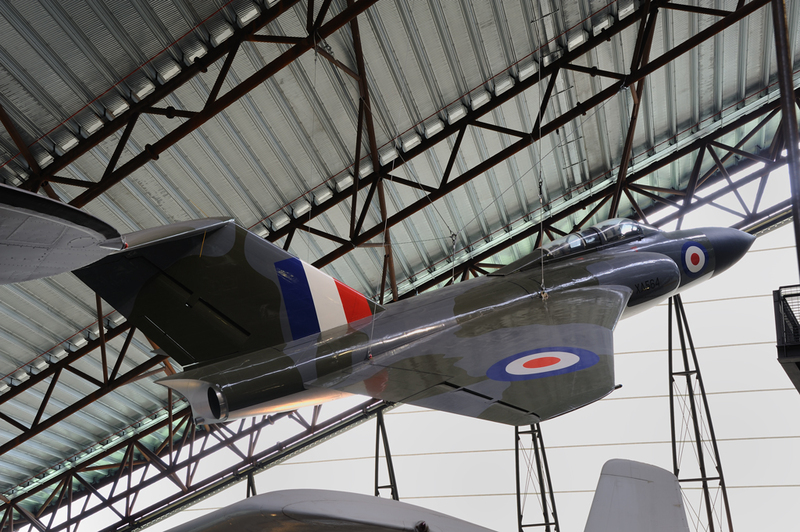 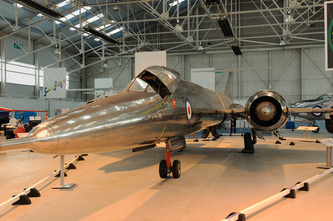 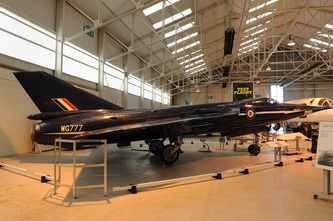 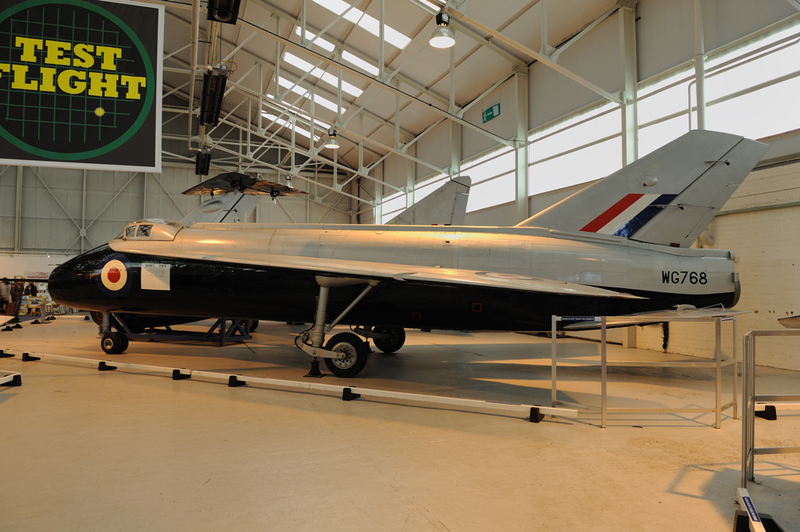 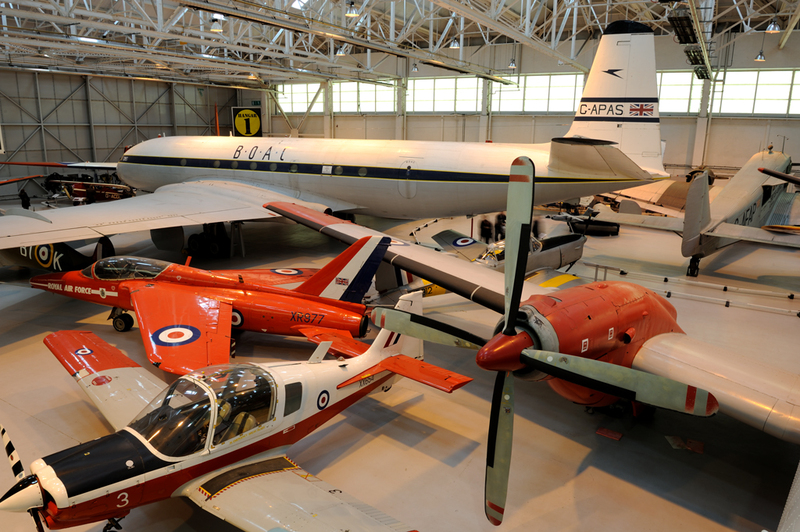 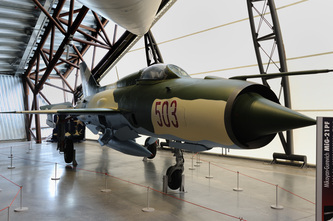 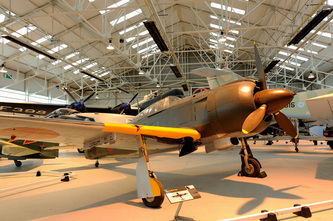 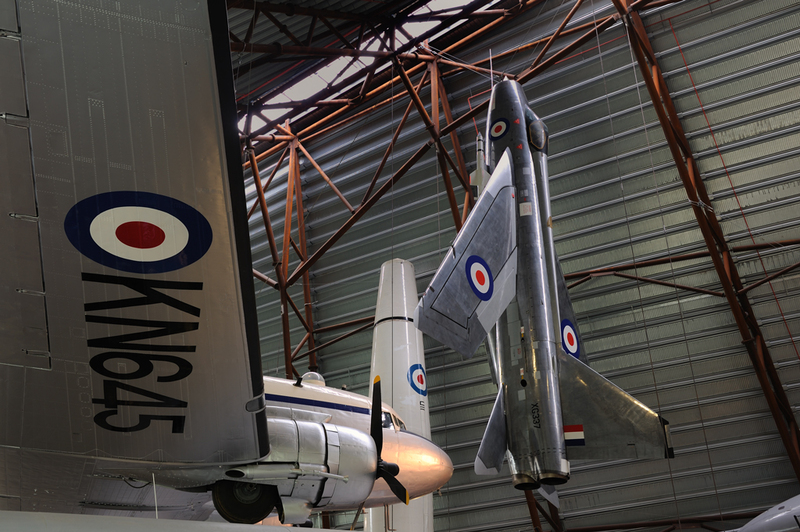 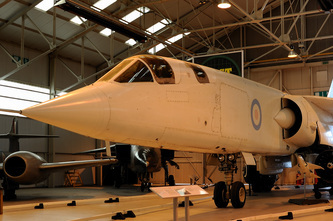 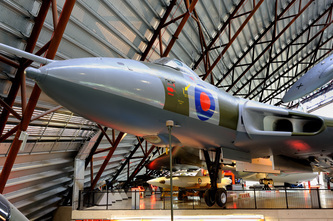 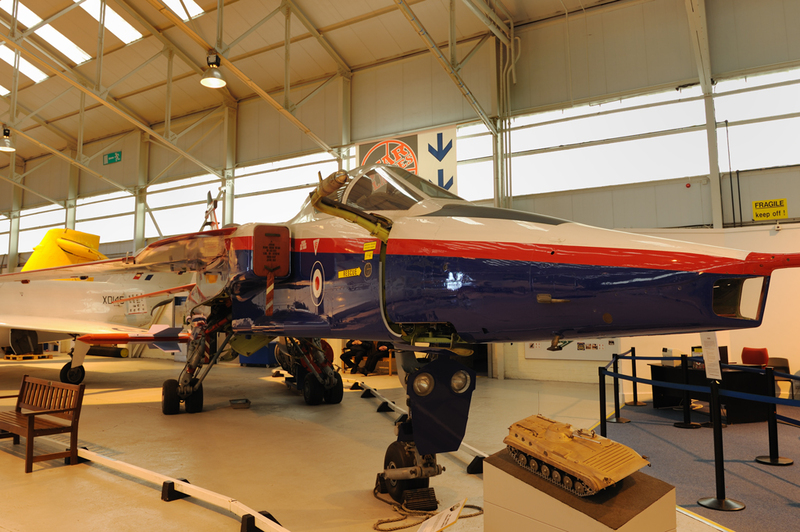 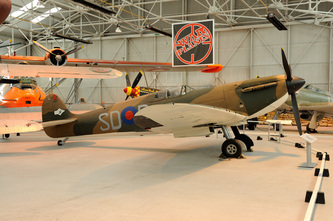 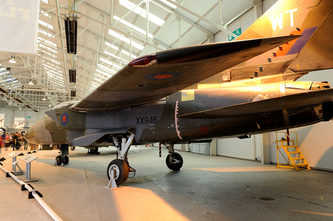 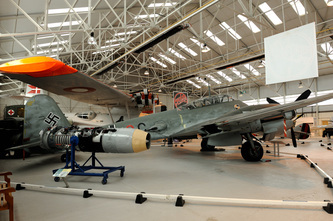 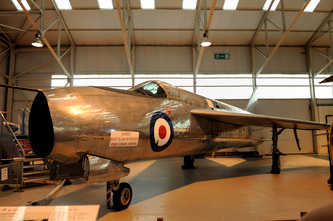 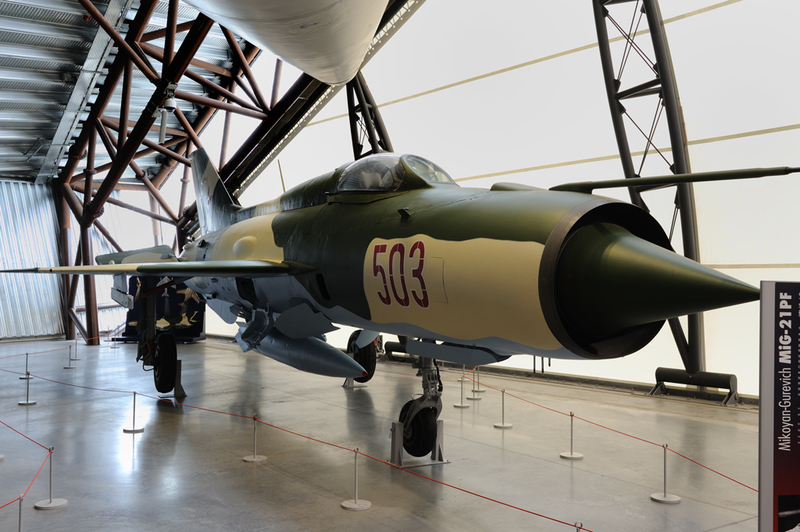 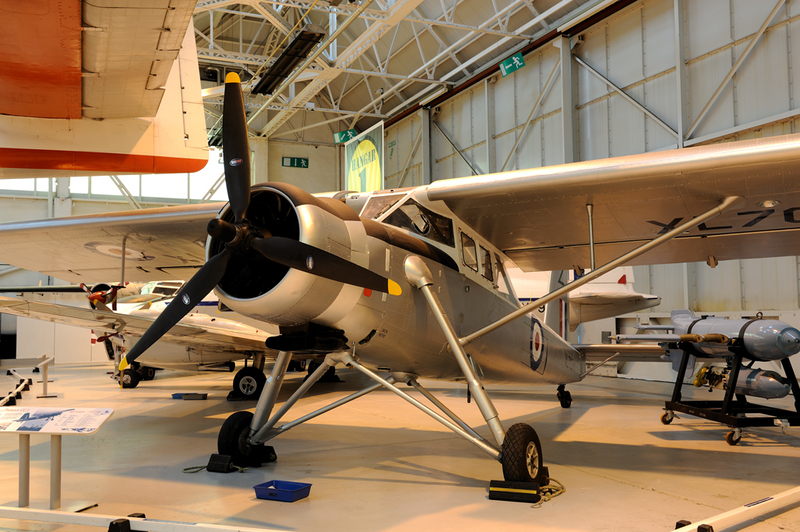 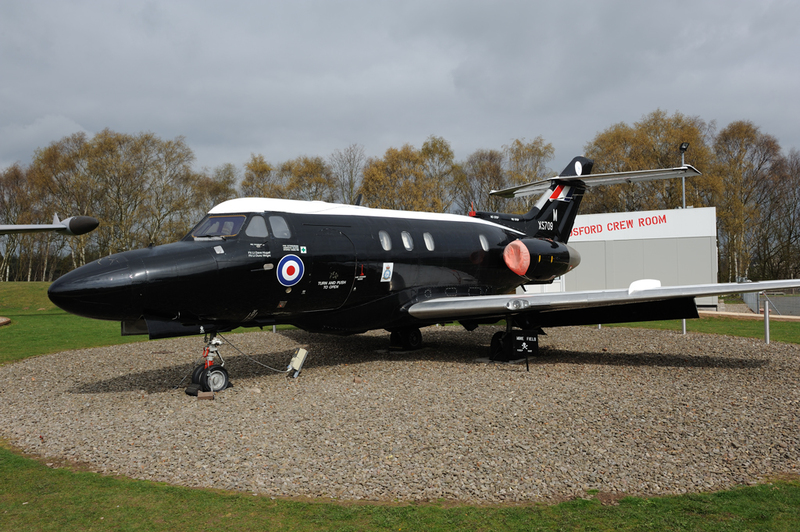 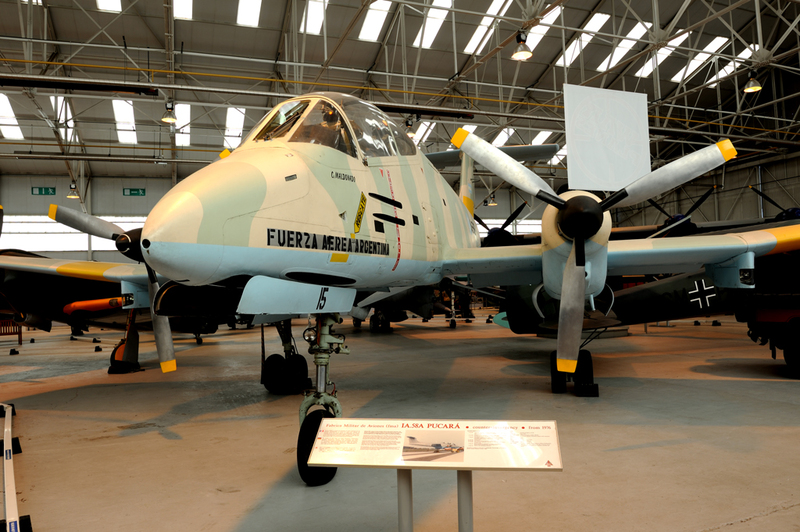 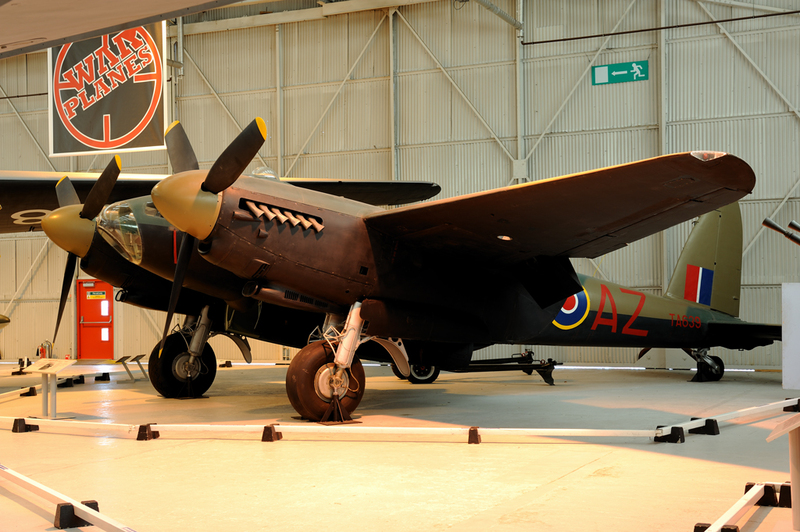 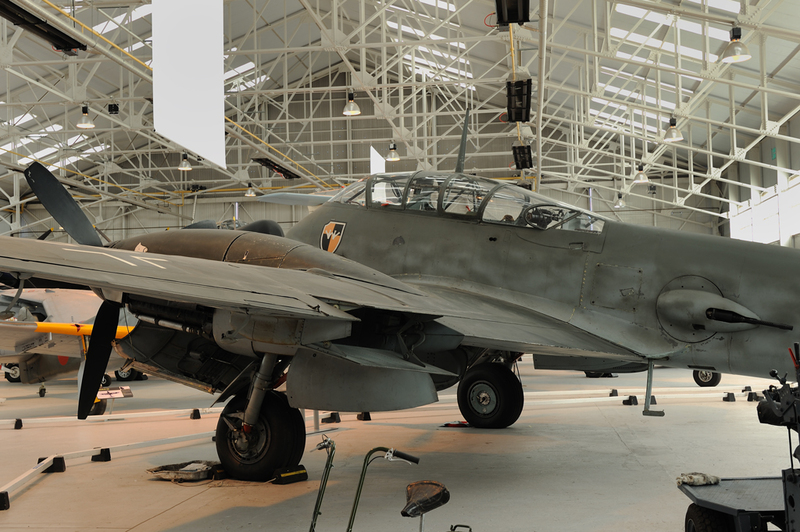 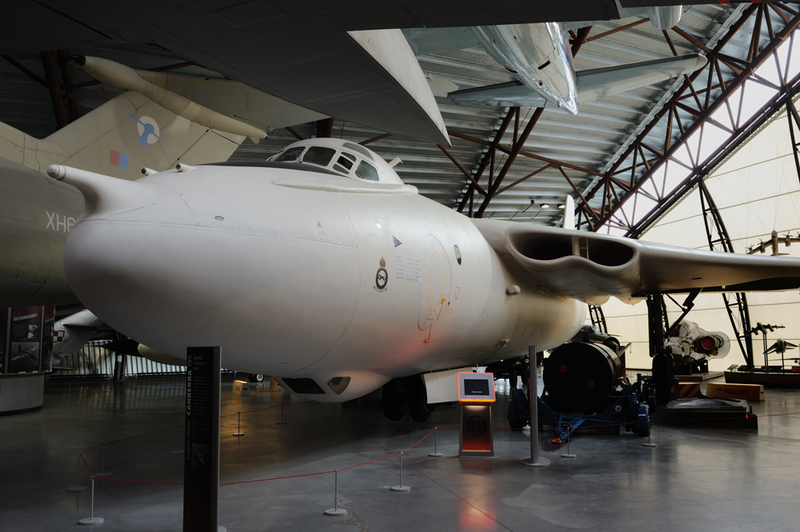 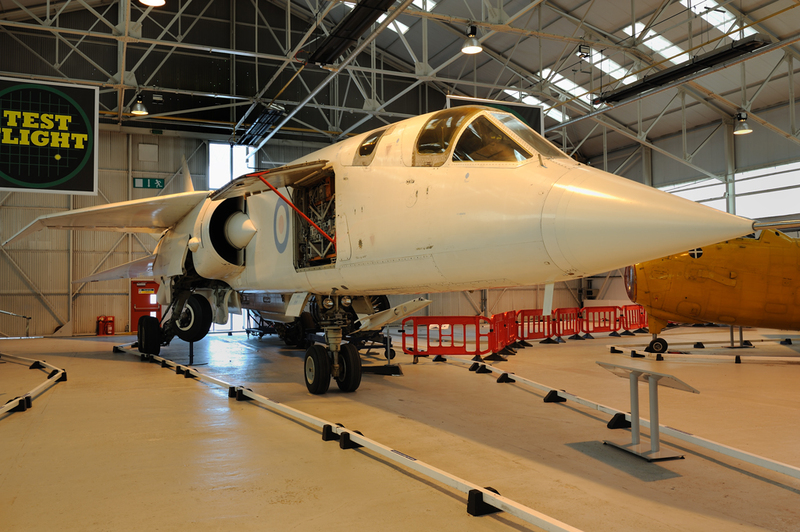 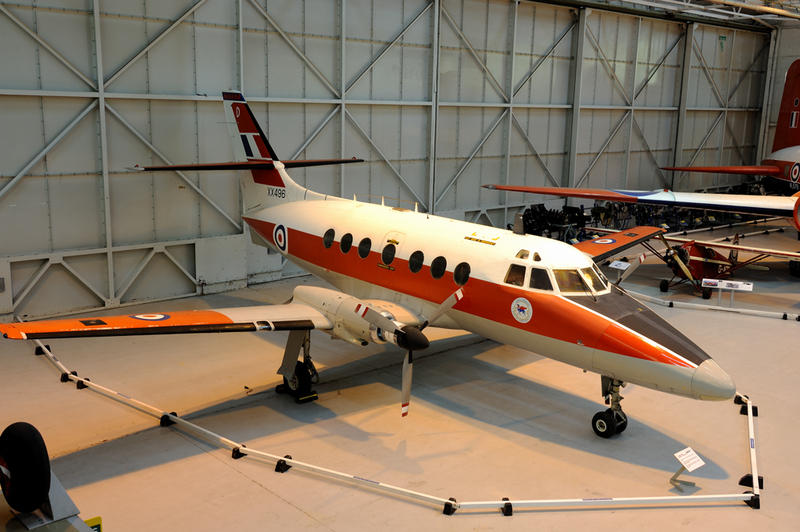 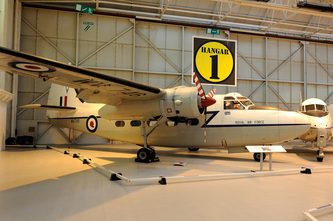 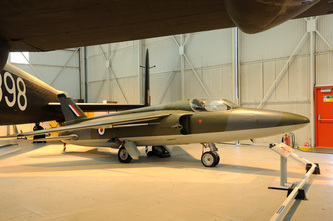 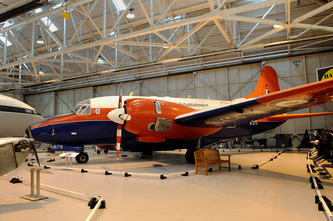 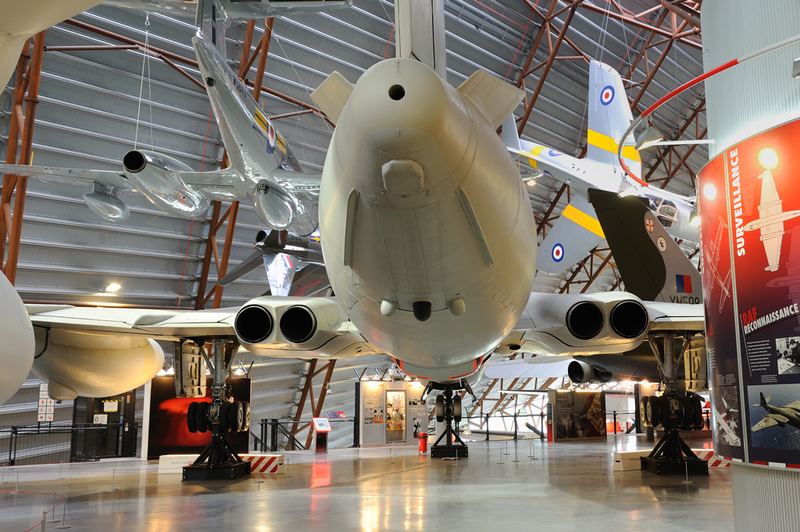 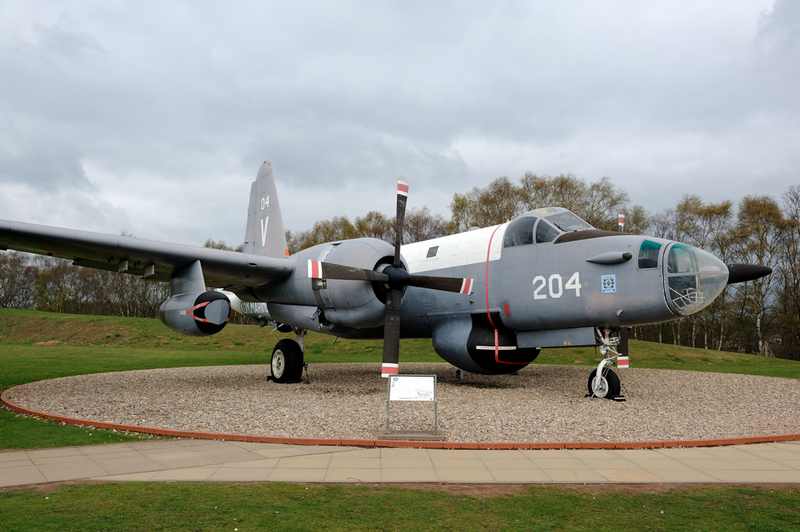 Admission to Cosford is free but there is a small car parking fee.